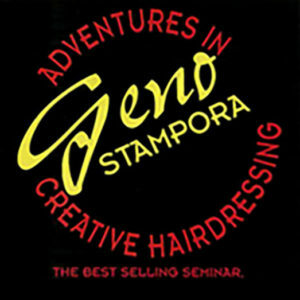 Get proven ideas on attracting more clients. Understand the power of having others like and respect you and your business. 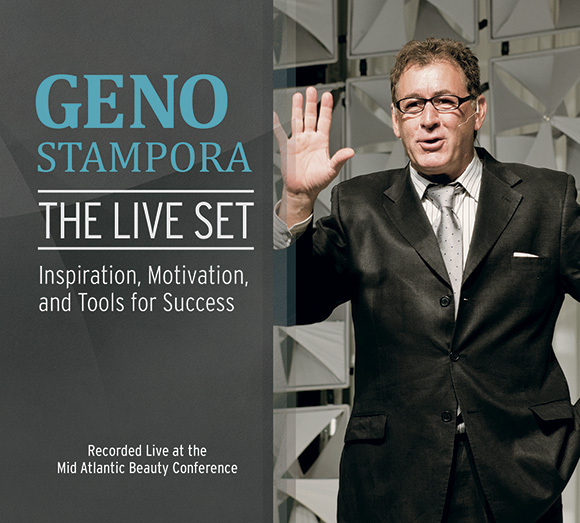 Learn the impact of having the passion and the inspiration of a leader. 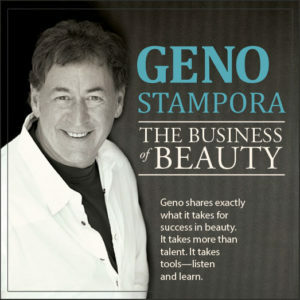 Geno Stampora’s The Live Set provides the wisdom of three decades of success in beauty in a short, two-hour audio set. 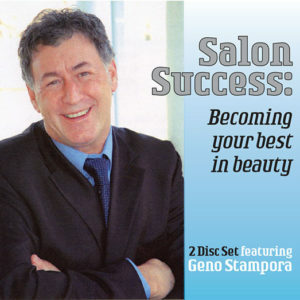 Be – and get – inspired by the beauty industry’s greatest coach. 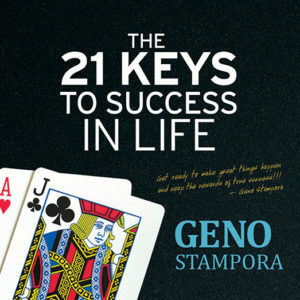 Join Geno on your journey to success.